This is the most important thing to do when you are gearing up. 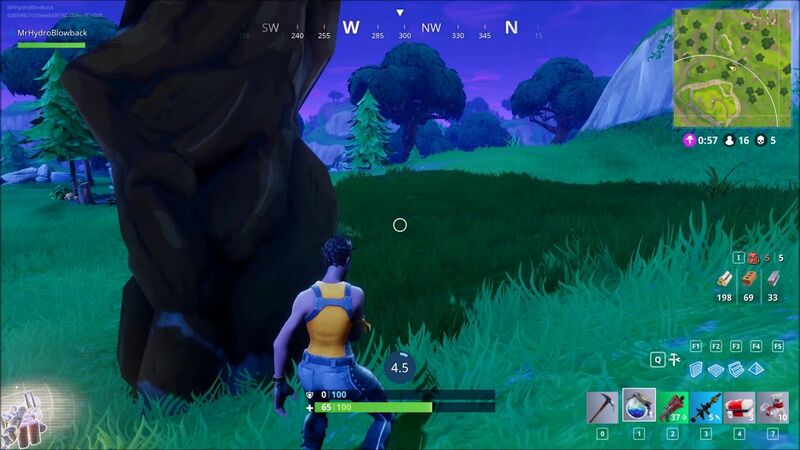 As soon as you land, look for health and armour items to make sure you have an advantage over your opponents. Do not neglect health items just because they require space, stock up as much as you can, you will be needing them until the end. 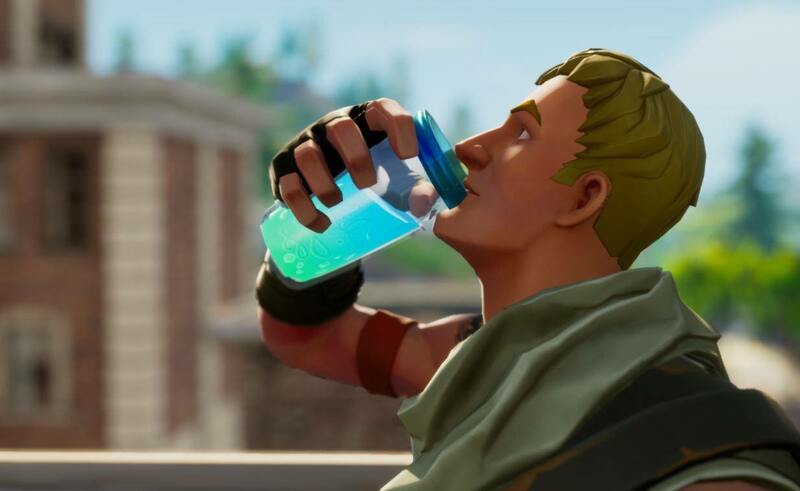 There are different items to heal yourself and each item takes a set amount of time to be consumed completely. 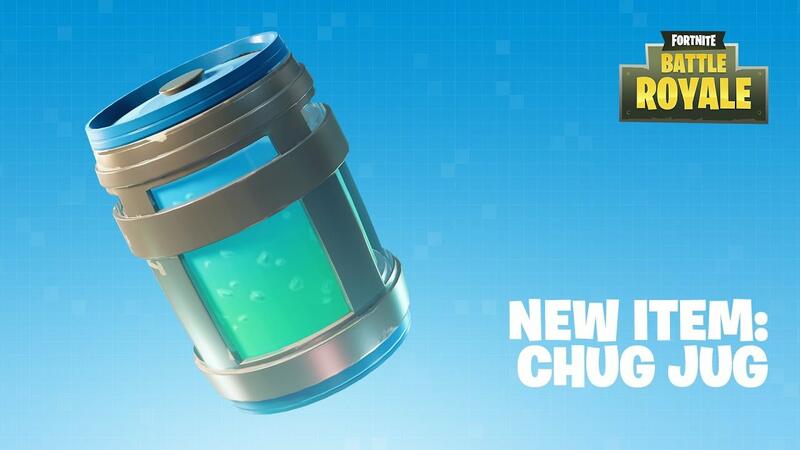 For instance, the Chug-Jug takes about 15 seconds to restore the health completely. So you need to know the time of all the healing items before you use them. This will allow you to heal yourself efficiently even if you are in the middle of a fight. It is crucial that you heal yourself at a place which is safe. As healing yourself takes a bit of time so you do not want to be caught off guard by an enemy. Pick a safe place like landscapes to heal yourself. So that you can complete the healing process and get the full benefit of the healing item you are using. If you want to be a pro at healing then you need to be able to heal yourself anytime you want even during a gunfight. This is only possible if you keep a good amount of bandages and mini-potions with you. 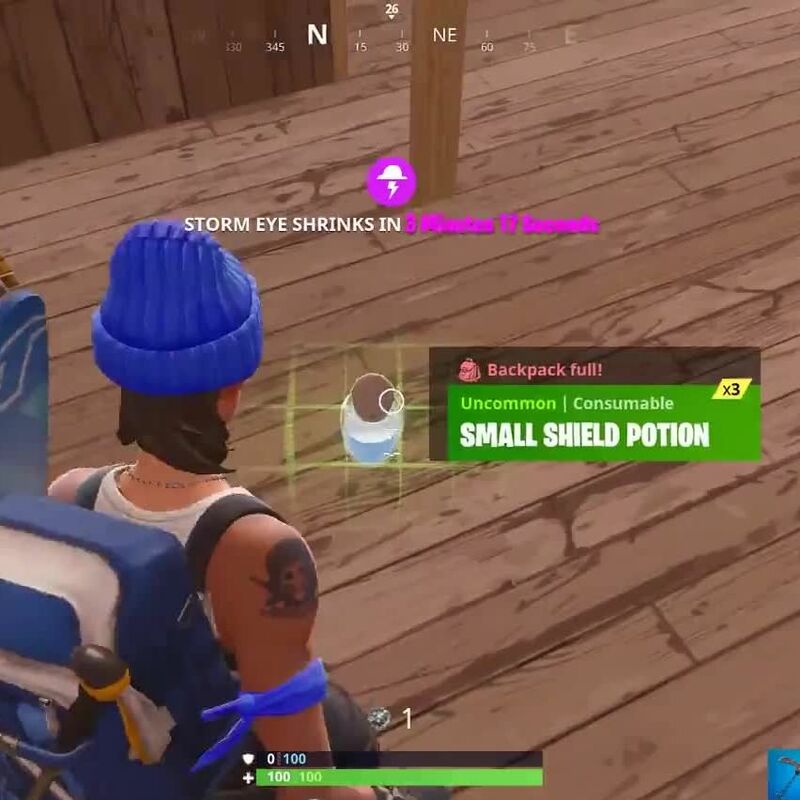 These items heal you in just 2 to 3 seconds and you can take benefit from them if you need immediate fix like during a fight. Healing yourself perfectly is not just about time, place and the item you use to heal. It is also about the agility. You need to be quick to take out the healing item. It will not only save your time but will also help you if things are heating up and you need to heal yourself quickly. 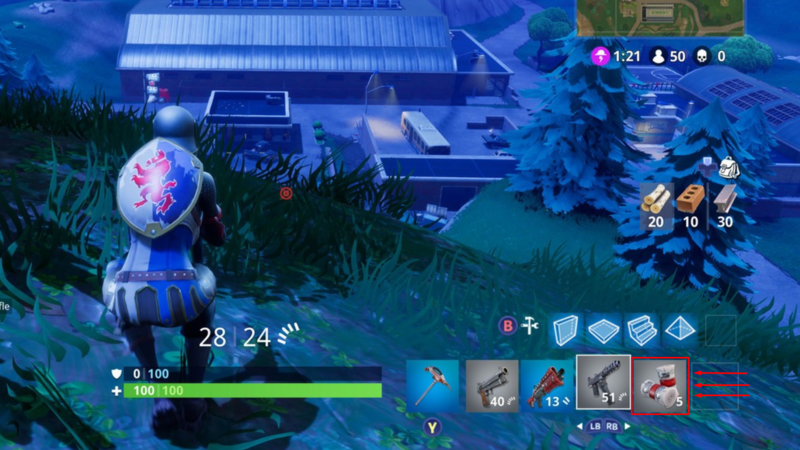 So in order to be quick, dedicate one slot to your health items. If you start to implement the things I have told you, believe me, you will start to see a huge difference in your healing method. You will not only be able to heal yourself properly but also with a speed that expert players have.